It looks like we have a deal to re-open the government for three weeks. 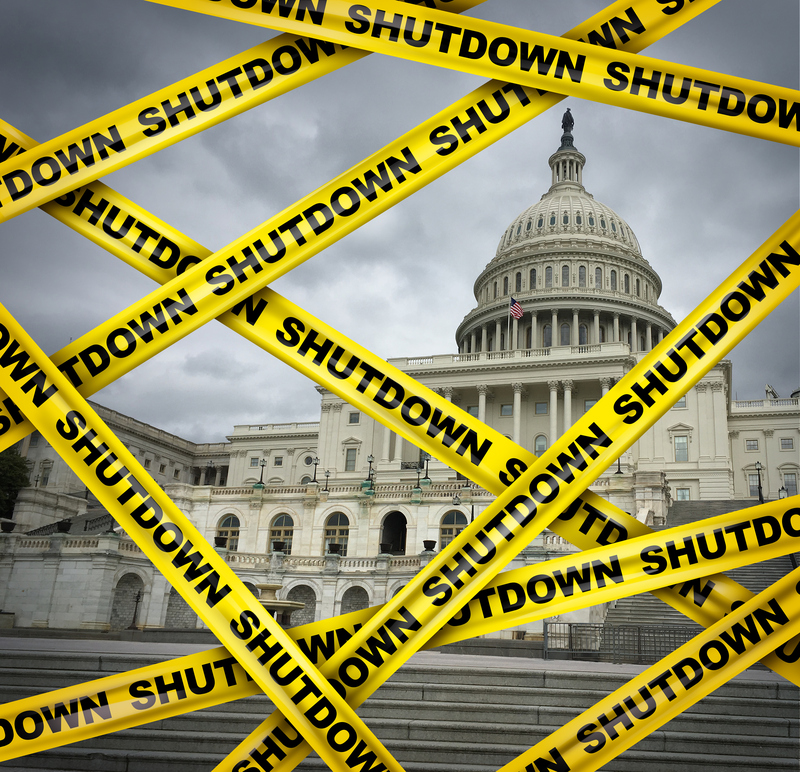 During this time, hopefully, House Democrats and Republicans will settle on a long-term spending plan that will keep the government open, serving the people as it was designed to do. We MUST make sure our elected officials know that we want them to KEEP GOVERNMENT OPEN. I am not optimistic that the negotiators will come up with a plan that benefits most Americans, especially women of color, given what we’ve seen over the past few years. Tax cuts for the rich, immigrants seeking asylum in cages, ongoing assaults on reproductive rights and choice, and record high national debt make me skeptical that Congress will do what is best for the people. 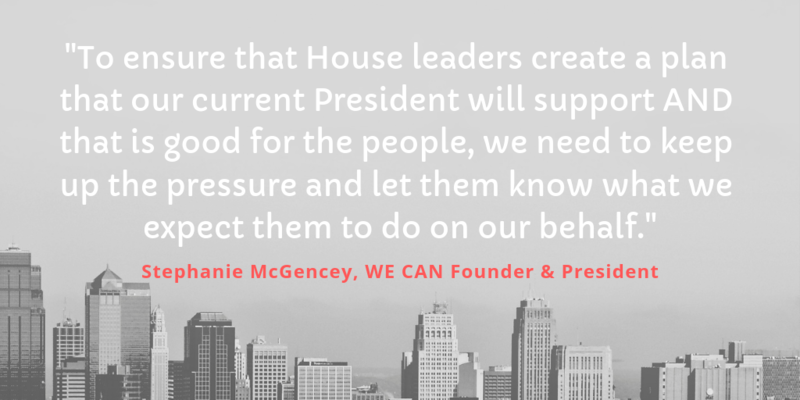 To ensure that the House leadership creates a plan that our current President will support AND that is good for the people, we need to keep up the pressure and let them know what we expect them to do on our behalf. Maybe there is a reason for optimism given that the House of Representatives is controlled by members that seem more willing to legislate for the people. A lot of pressure is on the shoulders of freshmen members of the House to produce better results. However, we can never forget that ALL of them work FOR us and we must hold their feet to the fire to do the right things. We can never forget that nearly 40% of Americans still think the President is doing a great job. On Friday, the Republican National Committee (RNC) unanimously passed a resolution offering their ‘undivided support’ behind the President. Basically, the RNC is all in for their President, his policies, his way of governing, and his ability to help them get re-elected. Leaders from both sides of the House have three weeks to hammer out a deal to fund the government, or the President has threatened to shut-down the government again. We all know the sticky widget is that the President has said he won’t sign a budget deal that does not include nearly $6 billion for a border wall. Never mind that border state leaders have said a wall is not the answer to our border security challenges. Never mind that the wall is sure to cost more than current estimates and is a colossal waste of government resources. 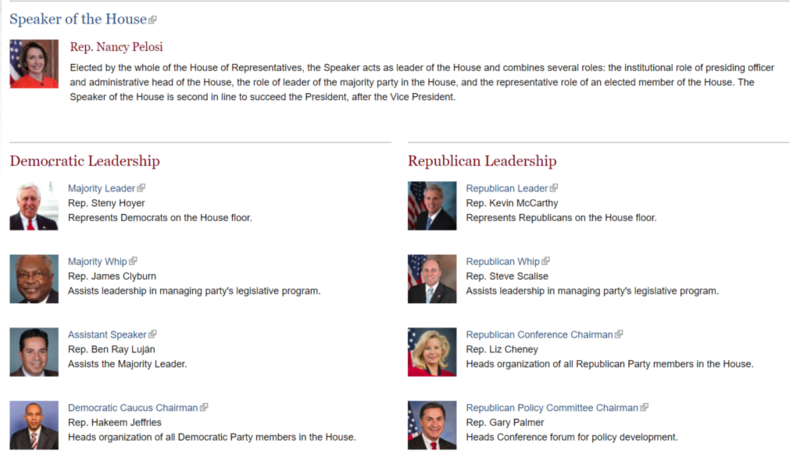 Leadership of the House of Representatives – 116th Congress. Click photo for contact information. Provide Medicaid for 1.4 million people – The number of uninsured Americans has plummeted since the Affordable Care Act, with 16 million more non-elderly Americans insured than before (elderly Americans are eligible for Medicare). But, 28 million Americans remained uninsured at the end of 2016. At the program’s current costs, $5 billion could provide Medicaid – cost-effective, quality insurance – for 1.4 million Americans. That’s like giving free, quality health insurance to the entire state of New Hampshire. 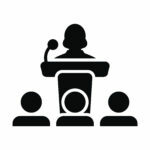 Increase federal aid to public K-12 schools by 30% – The primary source of federal aid to public schools is the Title I program that provides federal funding to schools that serve lower-income students. More than half of all public schools in the United States benefit from the program. In 2017, Title I grants to public schools totaled $14.9 billion. An additional $5 billion would be a 30% increase to this aid, and, could make a big difference to our schools. U.S. schools are old, and many are desperately in need of updates, like expansion to accommodate growing enrollment, and energy retrofits to control spiking energy costs. Fund the National Endowment for the Arts through 2051 – Babies born this year will turn 33 in the year 2051, and with a $5 billion raise, the National Endowment for the Arts would still be funding artists all over the country. And yet, President Trump suggested zeroing out funding for the National Endowment for the Arts – a little less than $150 million each year. Since its founding in 1965, the NEA has spent just $5 billion in all, supporting more than 145,000 grants to artists, writers, and performers. NEA support helped create the Vietnam veterans memorial in Washington, DC; the Sundance Film Festival; and is currently partnering with the Department of Defense to implement creative arts healing programs for veterans with traumatic brain injury. Double funding for substance use and mental health – With the United States facing a disturbing decline in life expectancy, experts have blamed both an opioid epidemic and a historically high suicide rate. Substance abuse and mental health should be near the top of the list for increased funding. And yet the current budget for the main federal agency that handles both substance abuse and mental health, the Substance Abuse and Mental Health Services Administration (SAMHSA), received just $4.1 billion in federal funds in 2017. Adding $5 billion to that could more than double current funding. For today’s Mobilize Monday, WE CAN asks that you sign a petition demanding that the House of Representatives create a budget proposal to fund the government that makes much better use of our tax dollars. No wall. Increased investment in the people who are THE engine of our democracy. 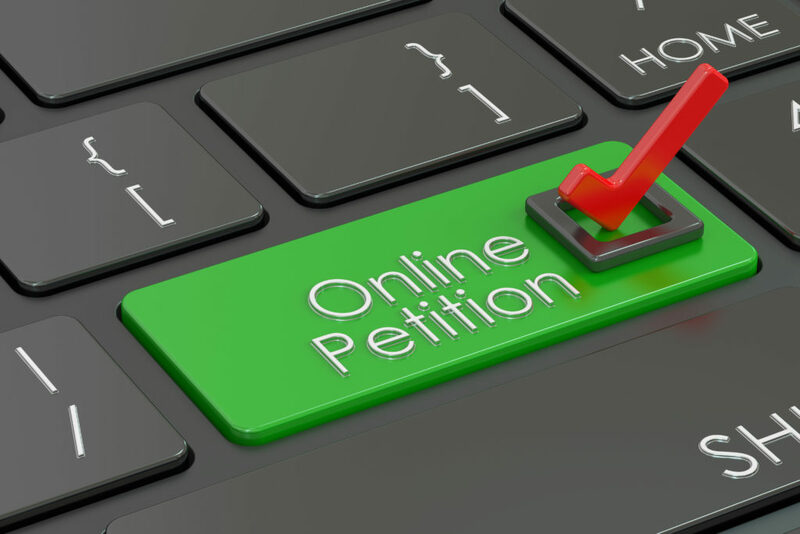 Click image to sign the petition! Take a moment to raise your voice and let House leaders know that you DEMAND action that will help sisters and other Americans stand a better chance at achieving the so-called American dream.